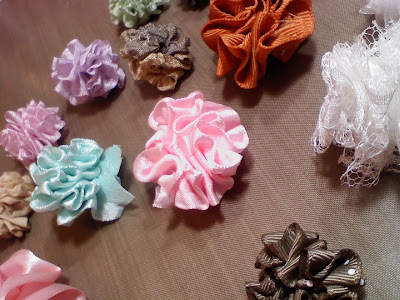 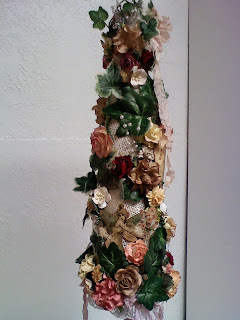 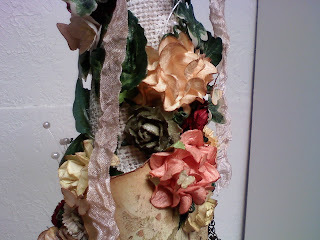 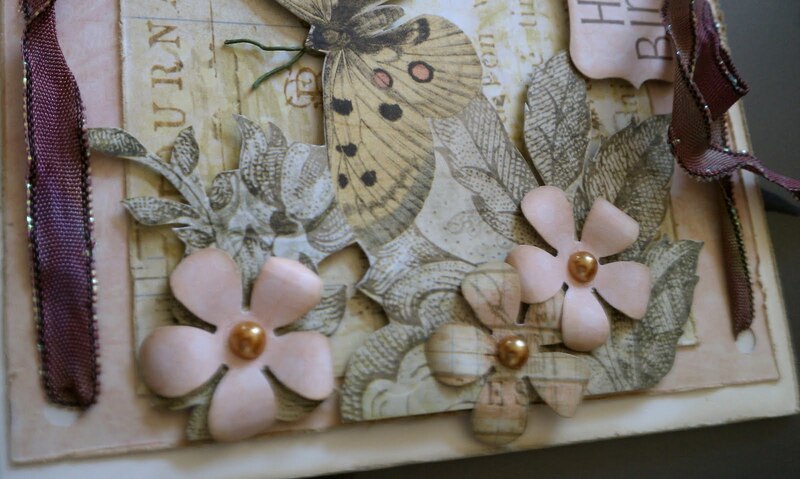 I'm sharing a fun project with you....I really love this one you guys..it was so much fun, especially the part where I got to glue tons and tons and flowers to it!!! I didn't want that part to end.....I'm ready for another one! 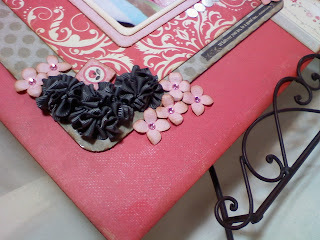 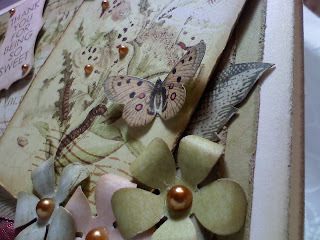 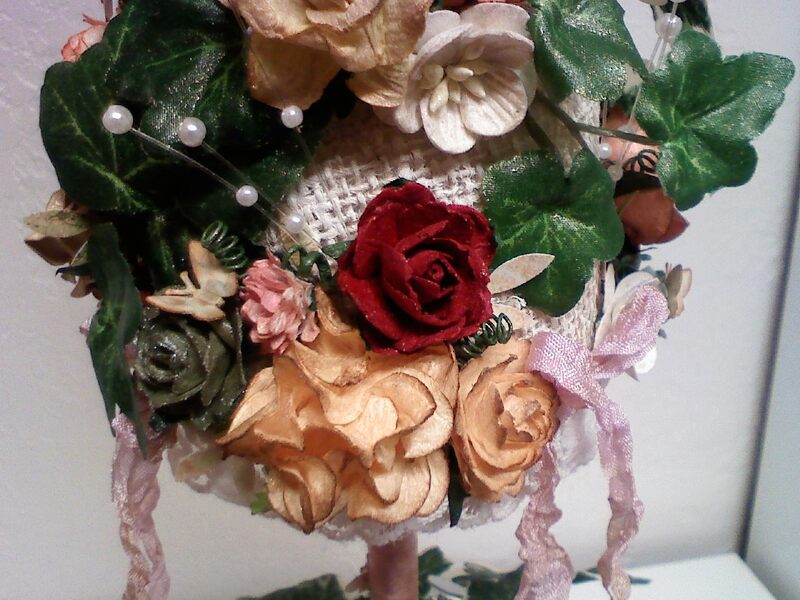 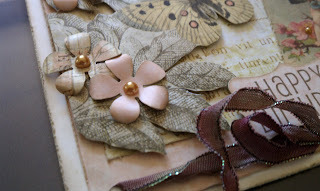 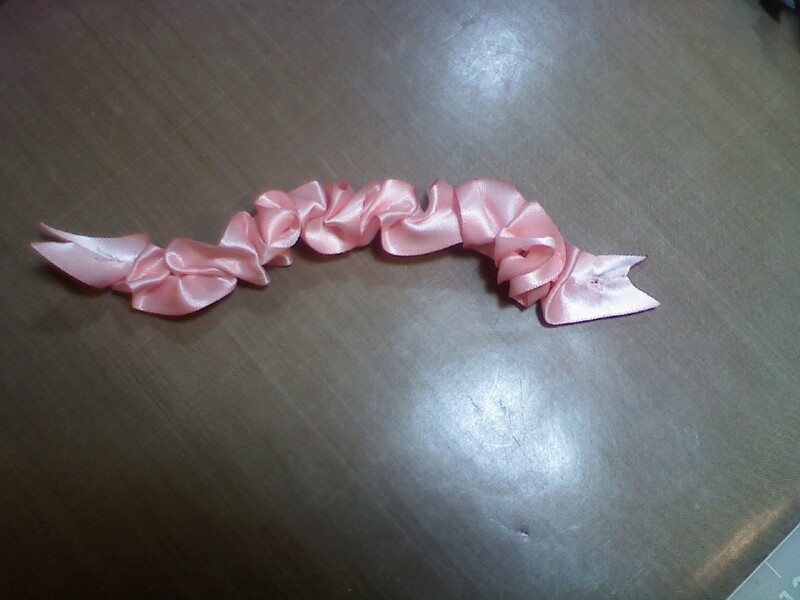 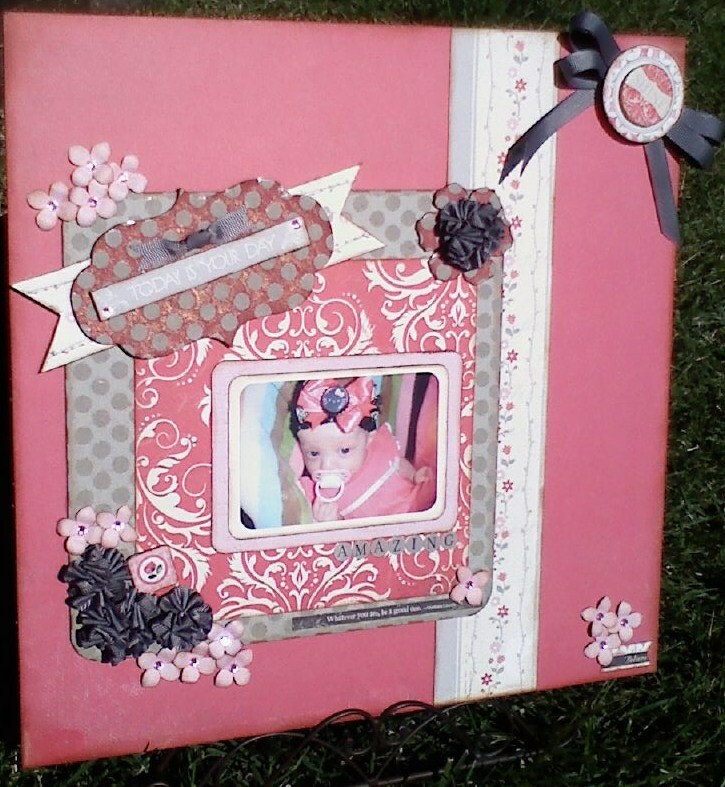 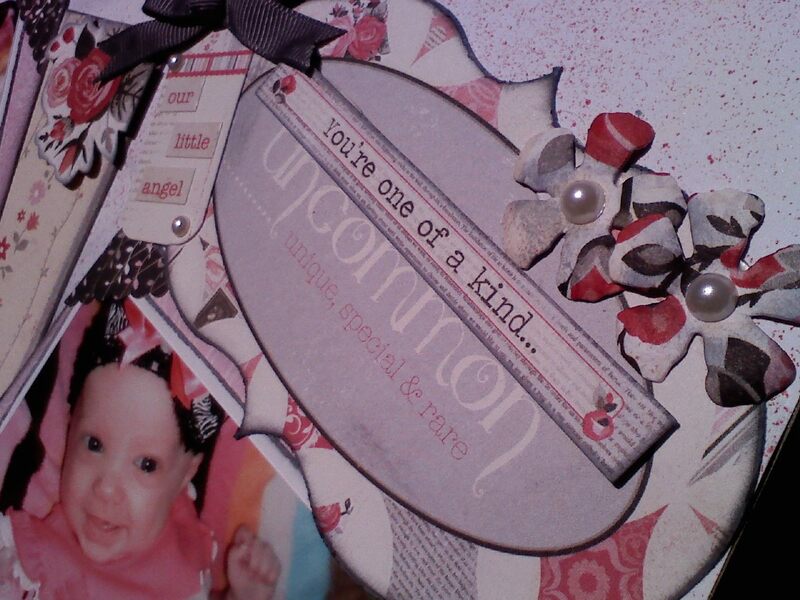 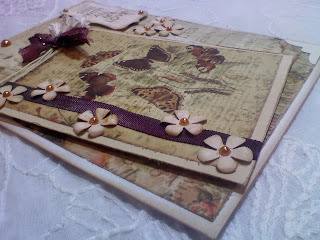 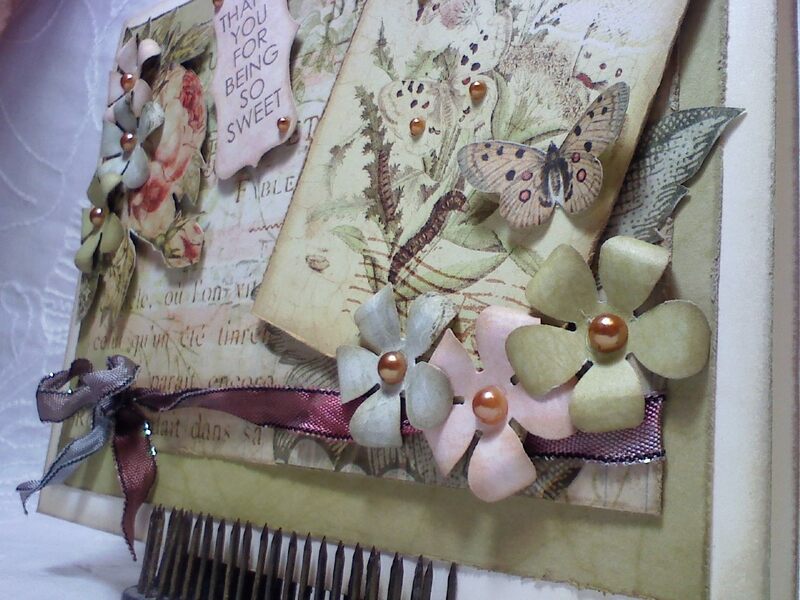 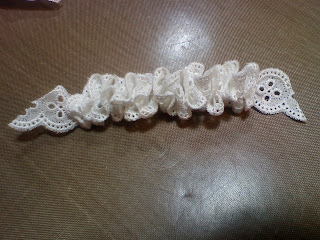 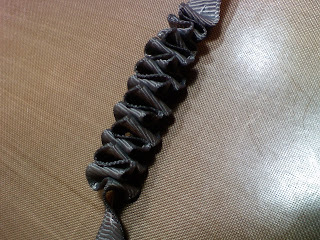 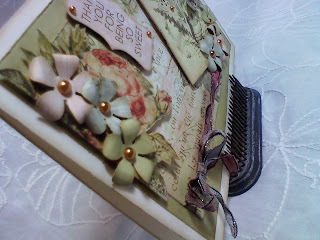 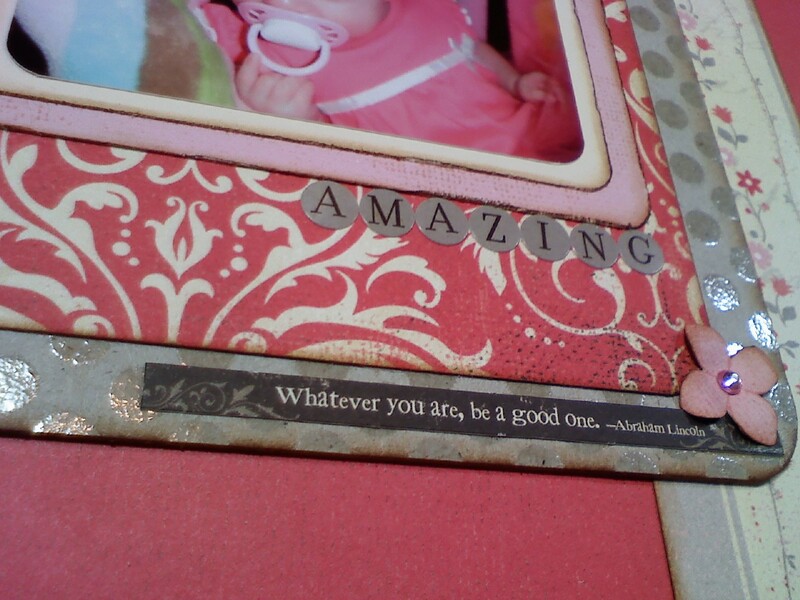 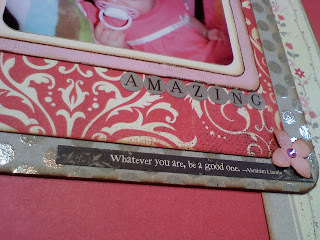 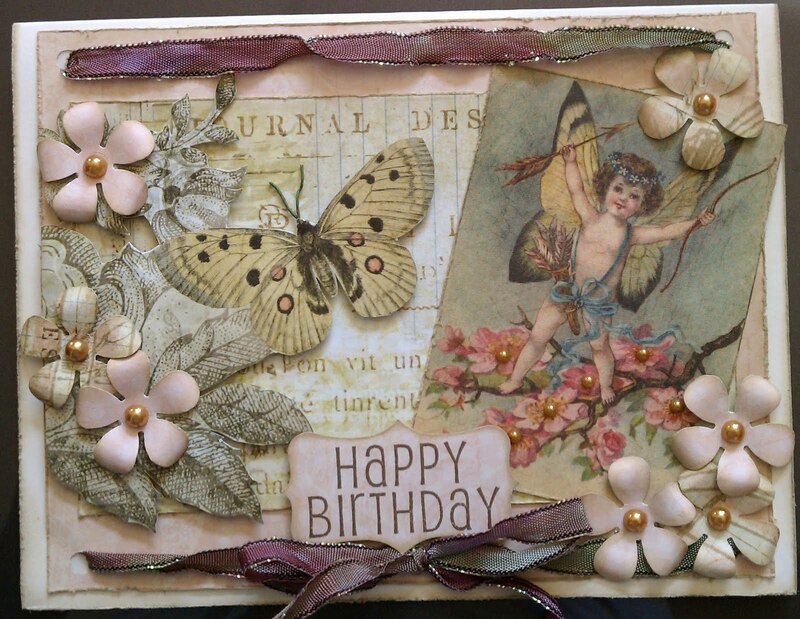 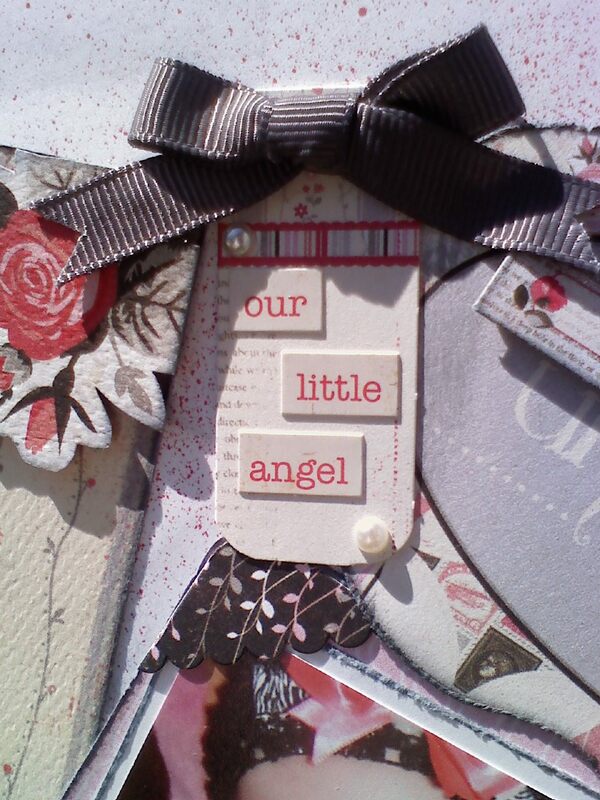 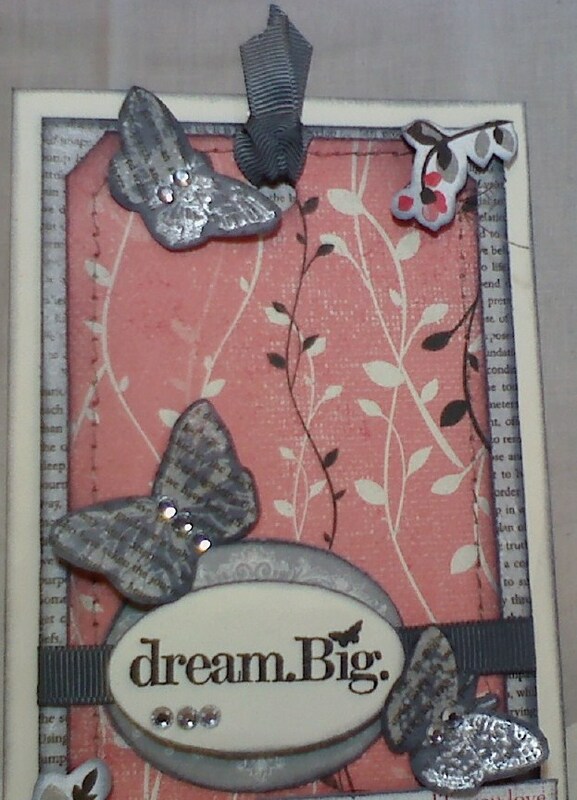 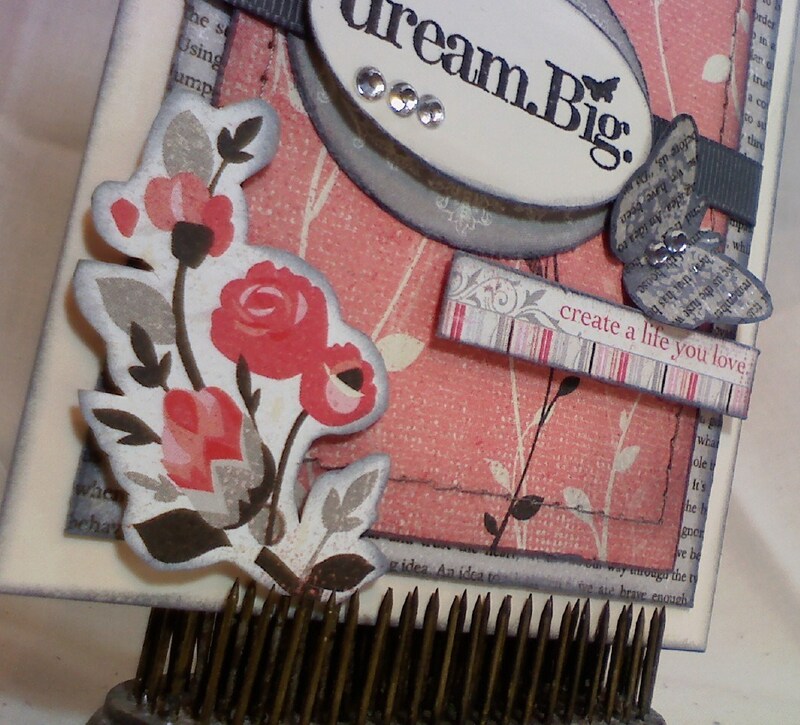 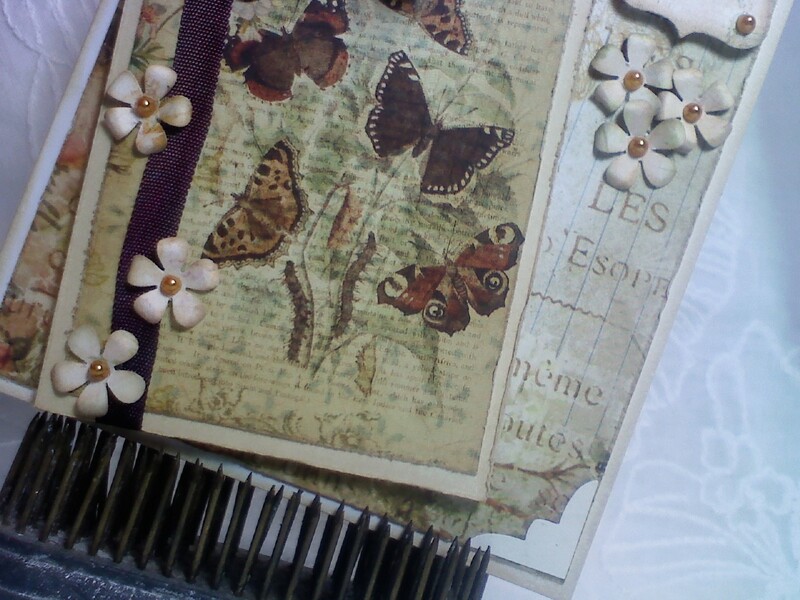 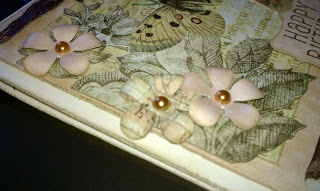 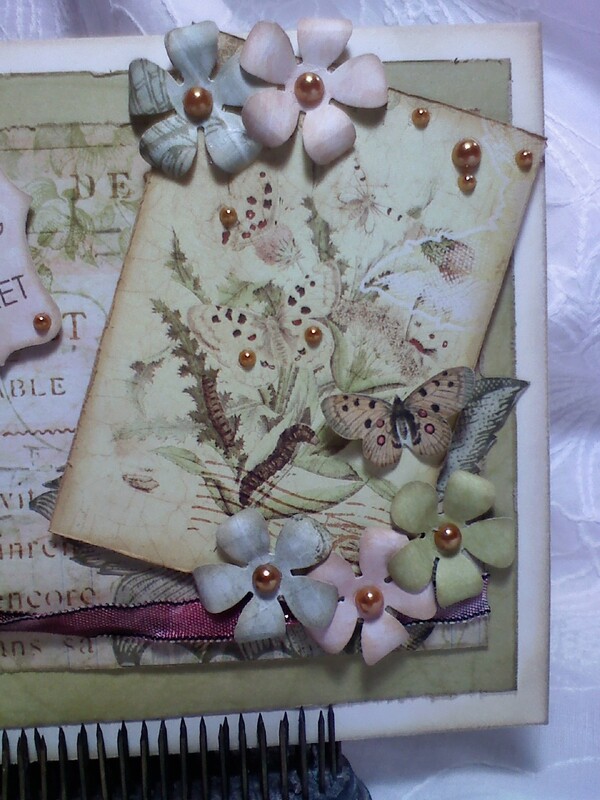 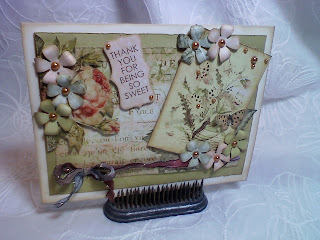 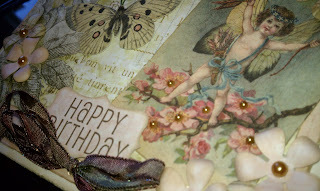 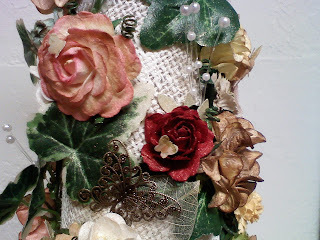 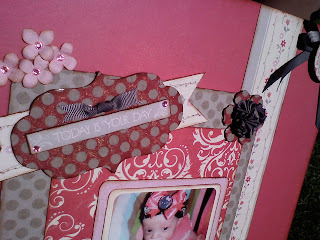 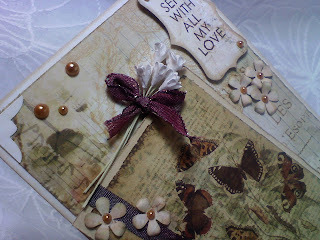 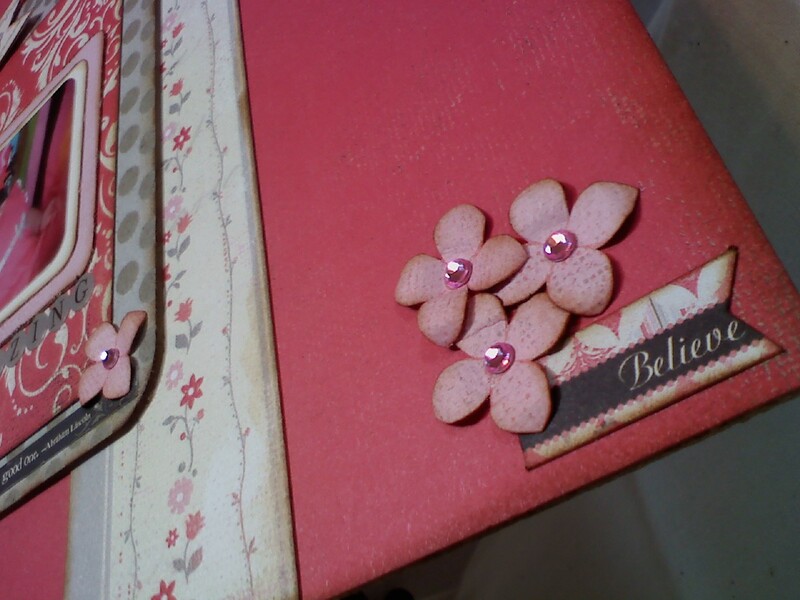 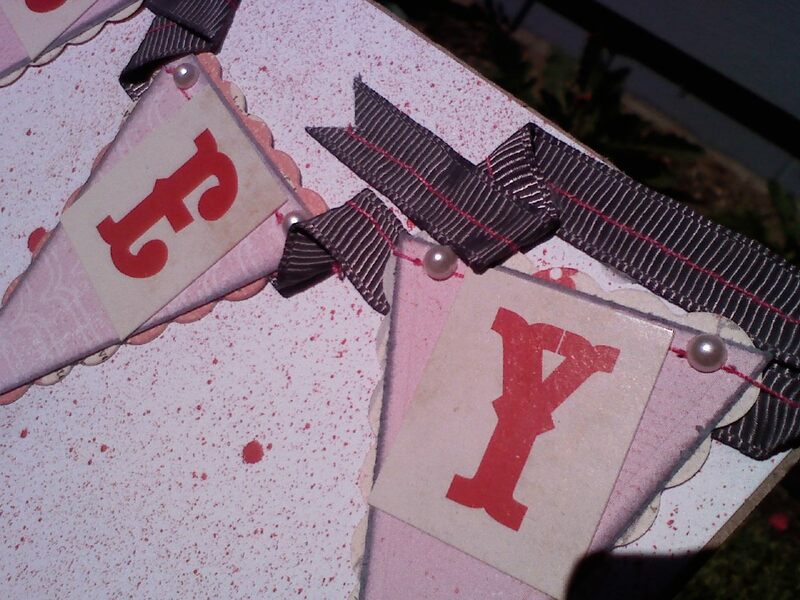 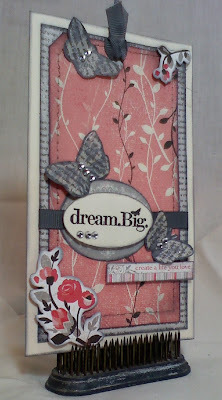 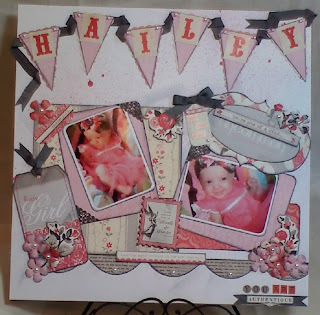 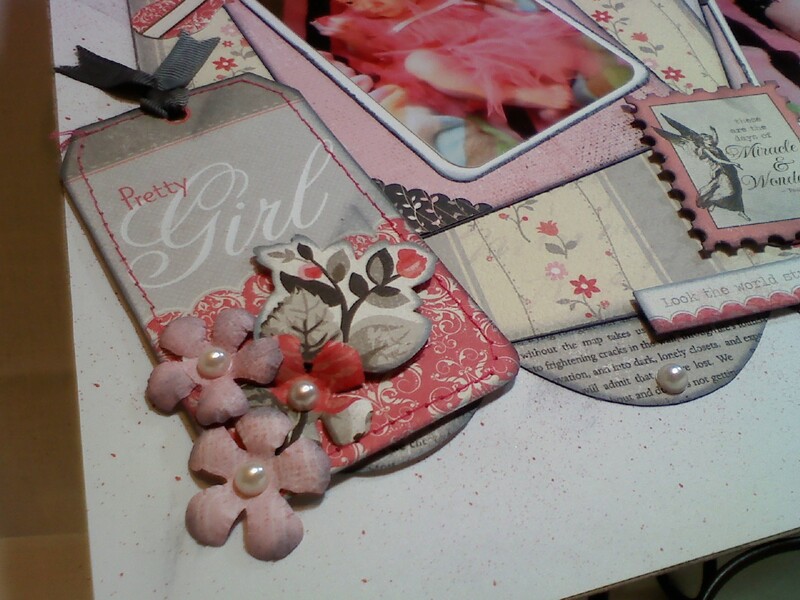 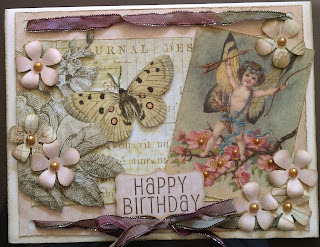 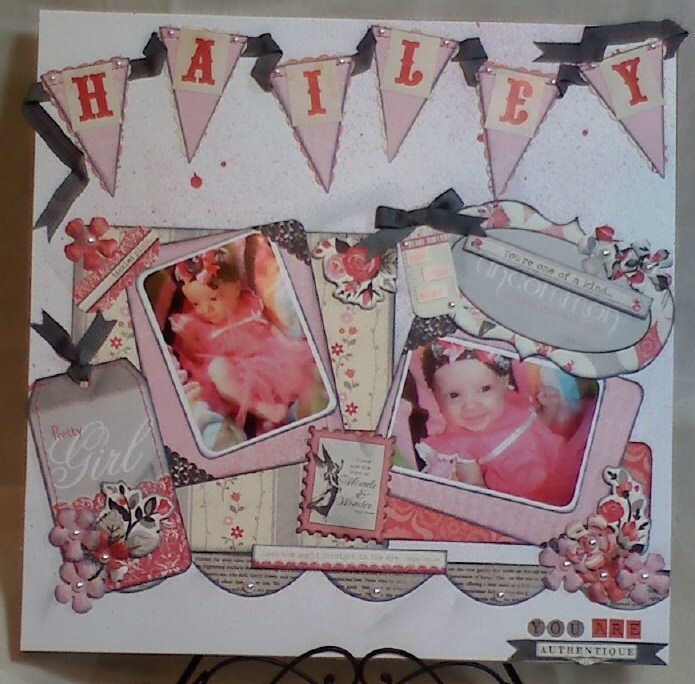 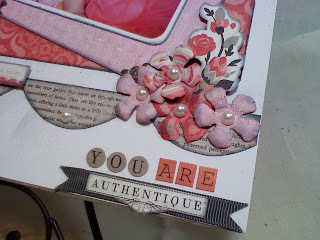 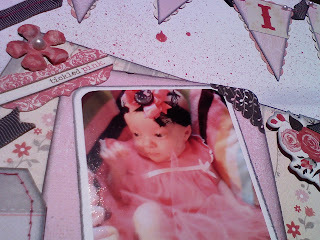 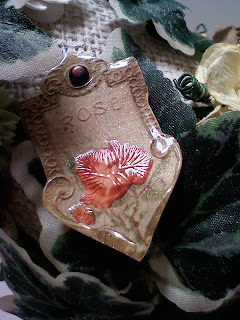 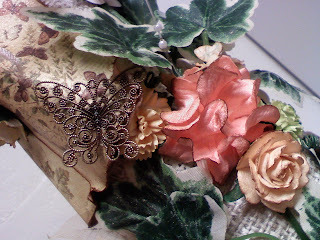 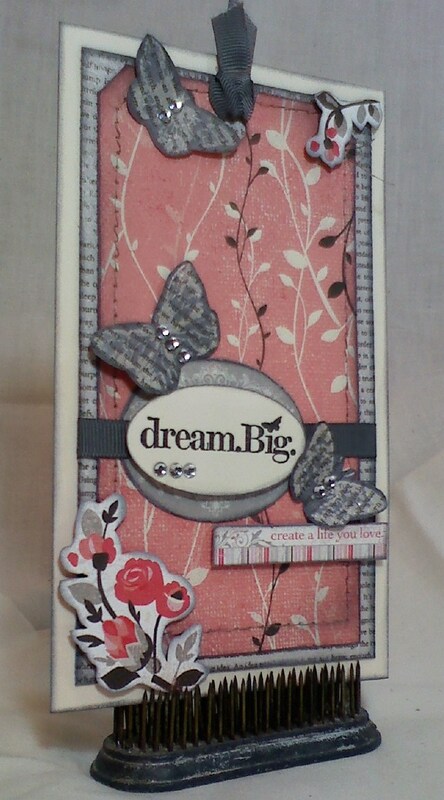 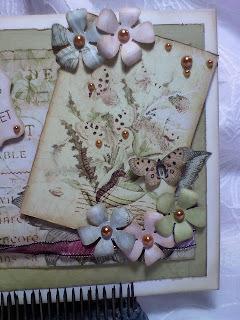 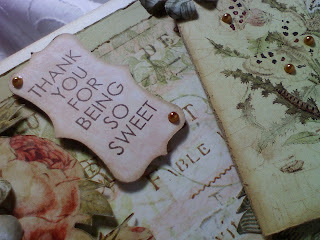 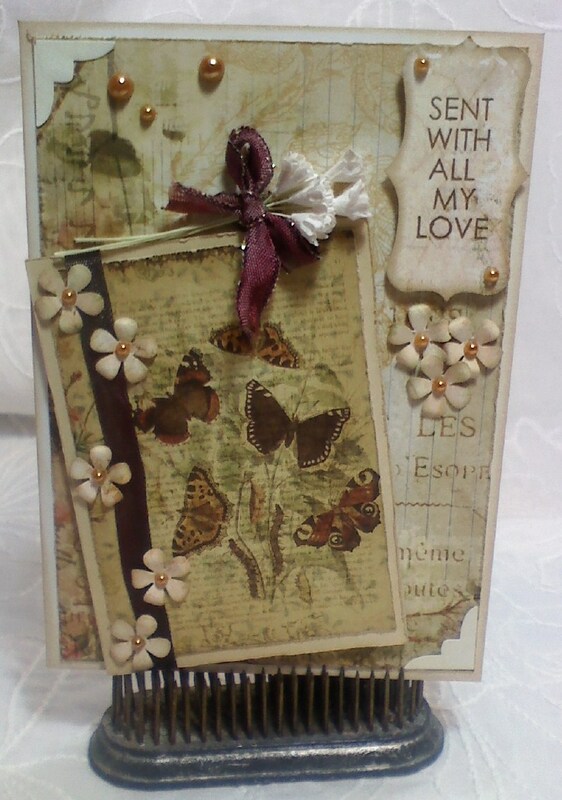 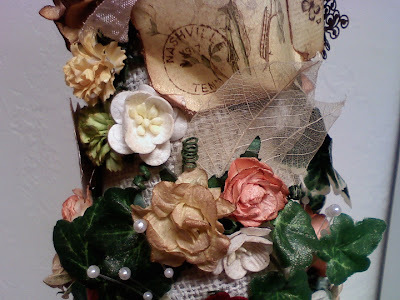 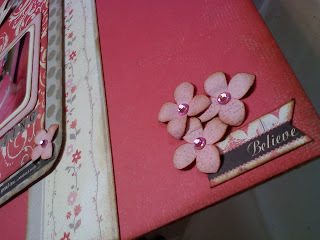 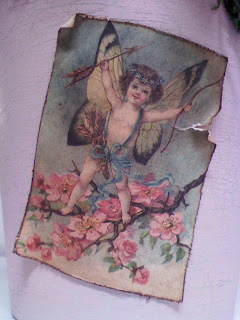 This project is something I had in mind before I was invited to guest design for Wild Orchid Crafts! 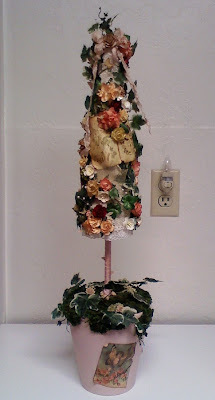 When I accepted, this topiary project was even more exciting to make!!! I love Wild Orchid Crafts flowers...but they have loads more of yummy stuff for all kinds of projects!! 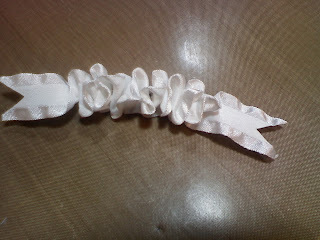 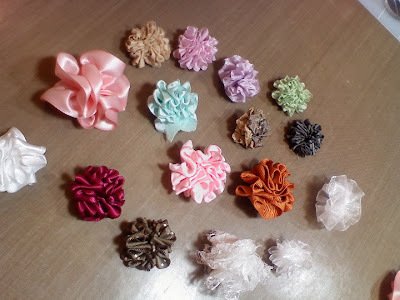 Lace, trims, seam binding, ribbon, charms, german glass glitter, buttons, sprays and on and on and on!!!! I have a list of WOC supplies at the end of this post if you would like to order some of the same flowers I used in this project! 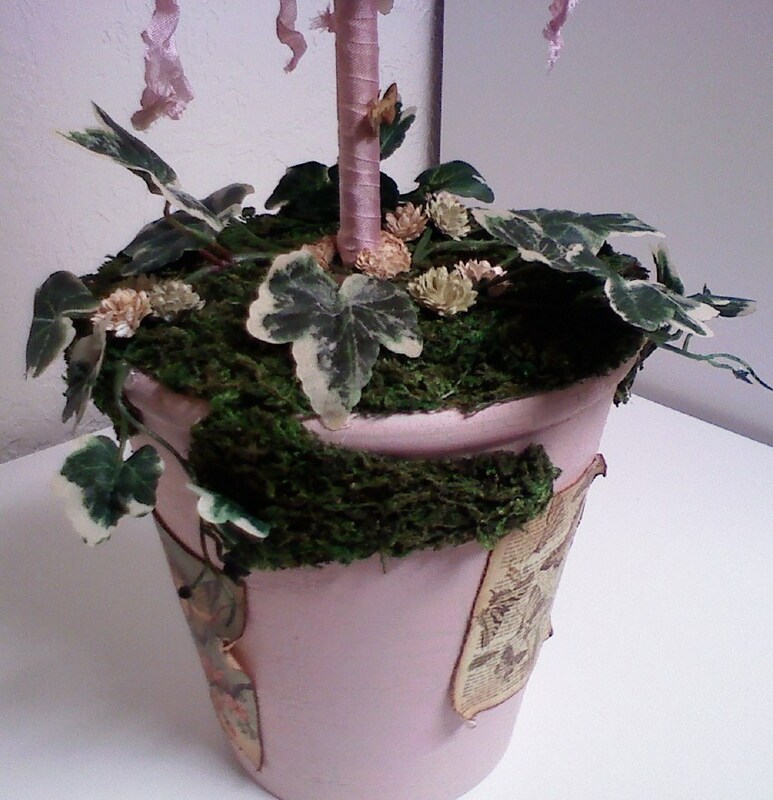 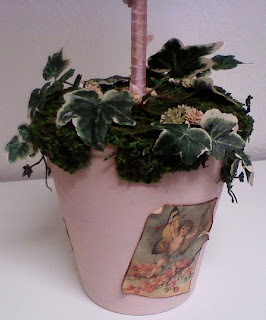 Also used: Lindys Stamp Gang Starburst sprays, Tattered Angels Glimmer mists, Paper punches, and from Craft Warehouse:Terracotta pot, green floral bricks, Ivy branches to cut apart, white styrofoam cone, Floral Moss Mat (16x18). 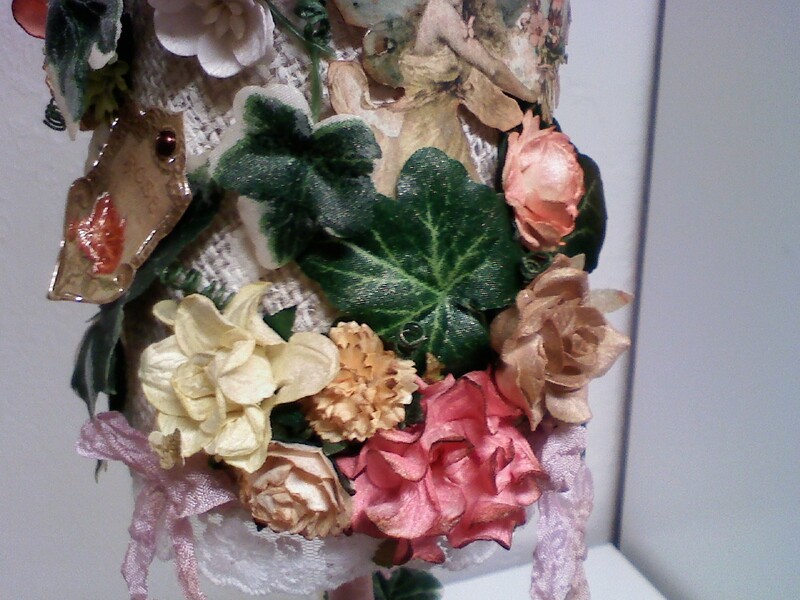 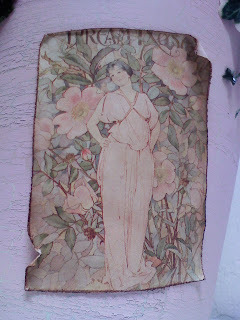 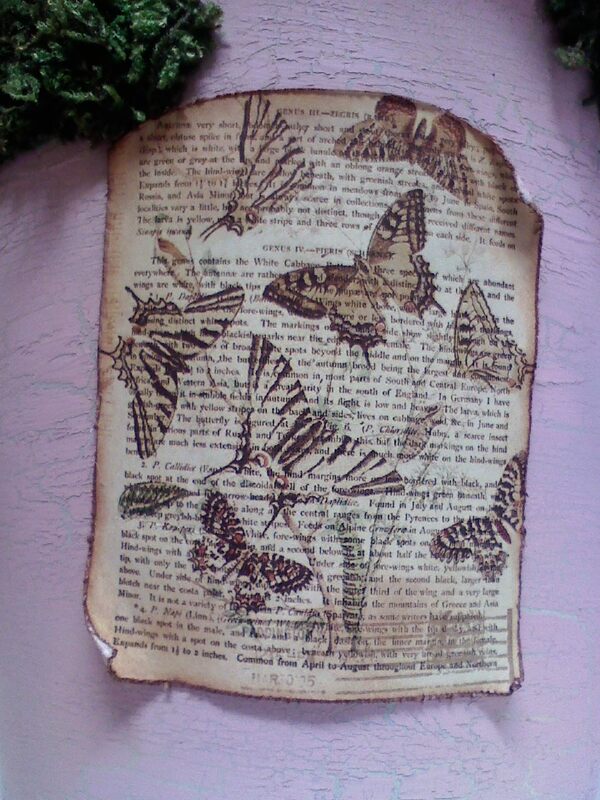 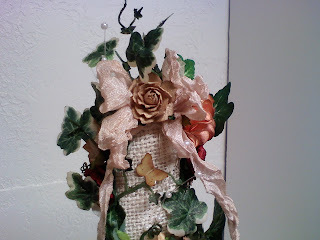 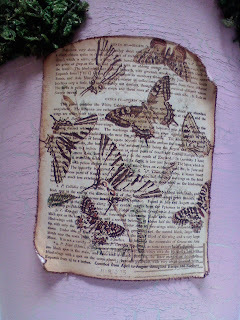 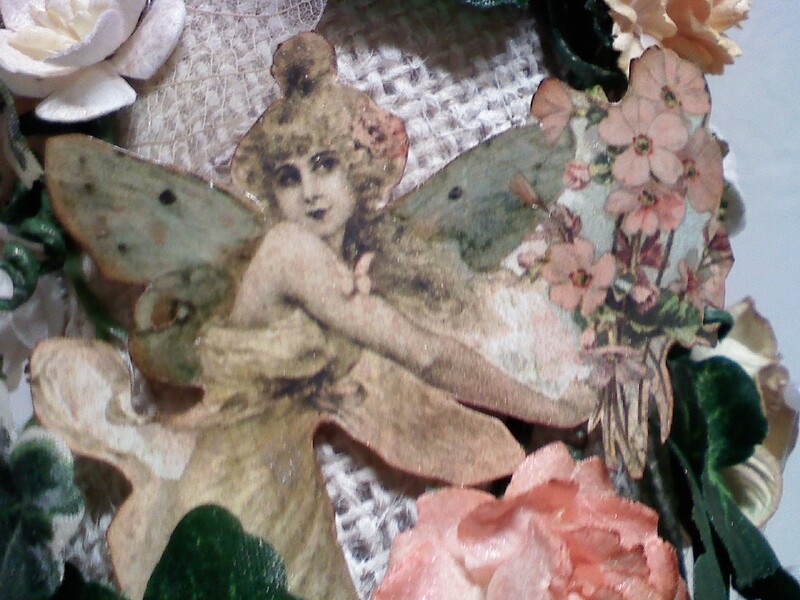 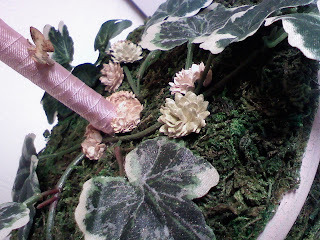 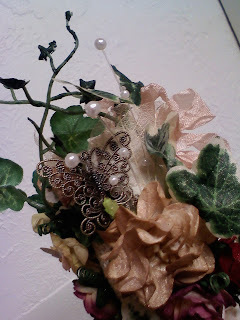 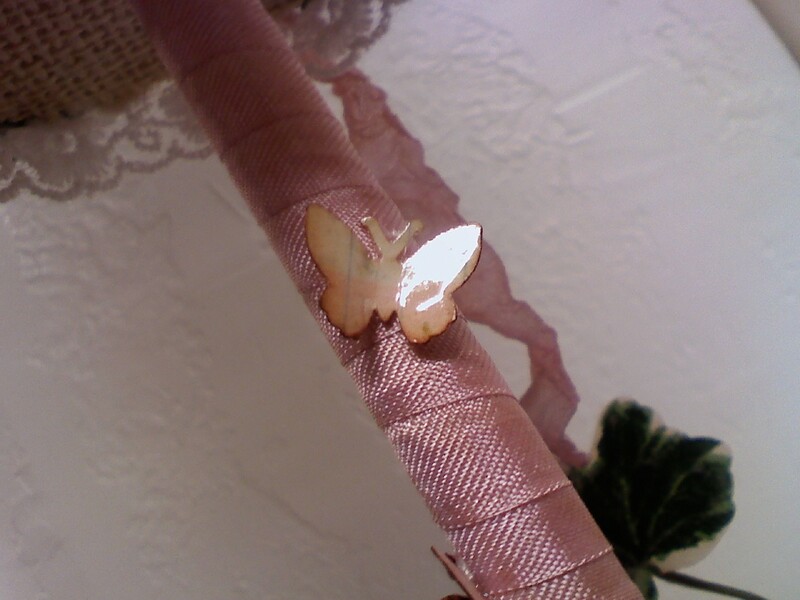 Acrylic paint, burlap, Pink Paislee's "Butterfly Garden". 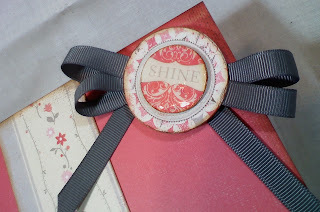 My friend Ms Shauniece and I are hosting a giveaway! 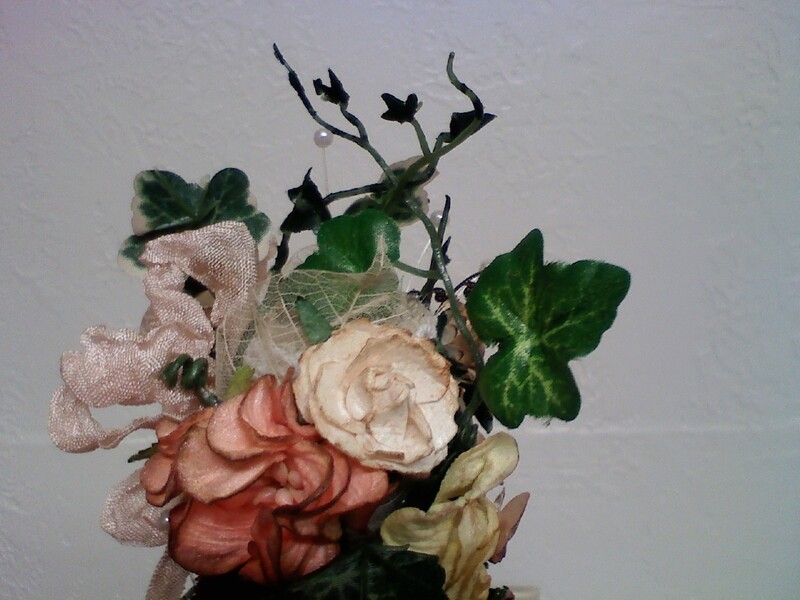 Listen to the video for what you can win!